Our Optometry BSc/MOptom degree offers a professionally recognised qualification preparing you for a flexible and rewarding career in optometry. This course has been designed for students with an ambition to become leaders in the field of optometry. You should have a passion for science and will enjoy a future working with the public and colleagues across the healthcare sector. Optometry is a career where you have the opportunity to make a real difference to peoples’ lives who suffer from vision impairment and sight loss. Read current student Dan’s blog to find out why he choose to study Optometry at City, his experiences on the course and advice for anyone considering studying Optometry at City. As a student on the BSc Optometry course, you will be studying within a Division which has an internationally excellent reputation within the optometric profession. You will study a curriculum informed by our world leading research which is at the cutting edge of advances in the sector and be taught by academics who are leaders in their field. 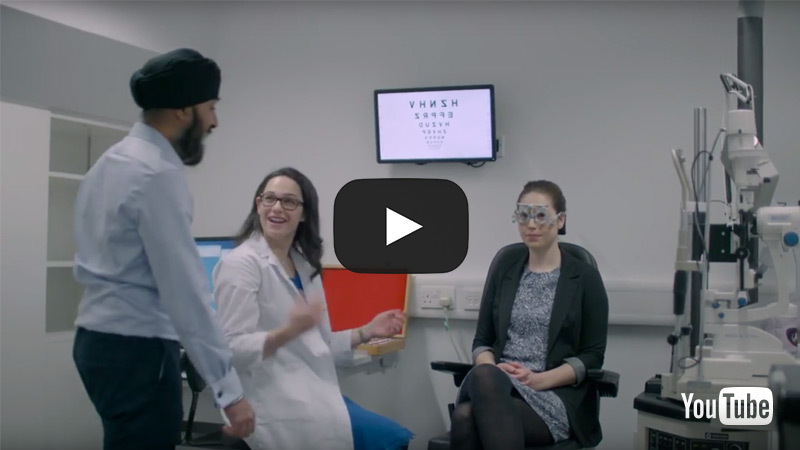 Throughout your time at City, you will benefit from a combination of teaching styles including clinics and laboratories in our specialist on-campus facilities and clinical placements at Moorfields Eye Hospital, the UK’s leading eye hospital. During your final year, you will further develop your clinical practice by working in our very own eye clinic City Sight where you will examine members of the public from babies to the elderly, presenting you with a wide range of ocular conditions and needs. During your fourth year, either after graduating with BSc (Hons) in optometry or whilst completing the MOptom degree, you will have to successfully complete the Scheme for Registration run by the College of Optometrists before you can join the register as an optometrist. As a City student studying optometry, you can join OpSoc (the Optometry Society) which is run by our incredibly enthusiastic students. OpSoc is actively involved in competitions between universities and institutions and were recently named the winners of the Association of Optometrists (AOP) Film and Television award for their Hunger Games-inspired entry in sporting competitions. In addition they organise the annual student optometry ball, The Eyeball. Our BSc (Hons) Optometry degree is accredited by the General Optical Council. 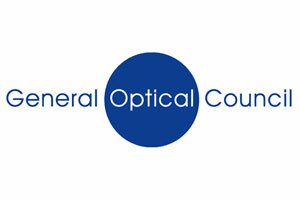 Full registration with the General Optical Council is gained after successful completion of the Scheme for Registration (pre-registration year). For Canadian applicants - If you would like to practise as an Optometrist in Canada following completion of this degree, you will need to go through the procedures specified by the Federation of Optometric Regulatory Authorities of Canada (FORAC). Information relating to this process and requirements can be found on the FORAC website (please note this process may change at any time). We strongly recommend that you investigate the possibility of returning to practice in Canada before applying to this course. 'A' Level: ABB (including two from Biology, Chemistry, Mathematics or Physics). Tariff: 128 UCAS tariff points (typically ABB with a relevant EPQ). Read more about the new UCAS tariff from September 2017. We do not accept Access courses or BTECs. Foundation courses are accepted on a case by case basis. GCSE: A minimum of five passes grade 4 (C) in GCSE, including English and Mathematics. In addition to meeting the entry requirements, you are required to have enhanced disclosure and barring service clearance and are required to register with the General Optical Council and maintain this registration throughout the degree course.. The MOptom is a one year Masters course that runs in conjunction with your pre-registration training. Entry onto the MOptom course is limited to 20 places and is subject to a selection process. Students will need to obtain an aggregate of at least 60% across years one to three of the BSc (Hons) Optometry course in order to be considered for entry to the fourth year with transfer to the MOptom course. The MOptom (Hons) has the same UCAS code as the BSc (Hons). City, University of London also offers a one-year Introduction to Optometry course which can lead to progression onto our BSc (Hons) Optometry degree. IELTS: 7.0 overall with a minimum of 7.0 in each component. Due to high demand applications for September 2019 are now closed. We will be accepting applications for September 2020 in the Autumn. 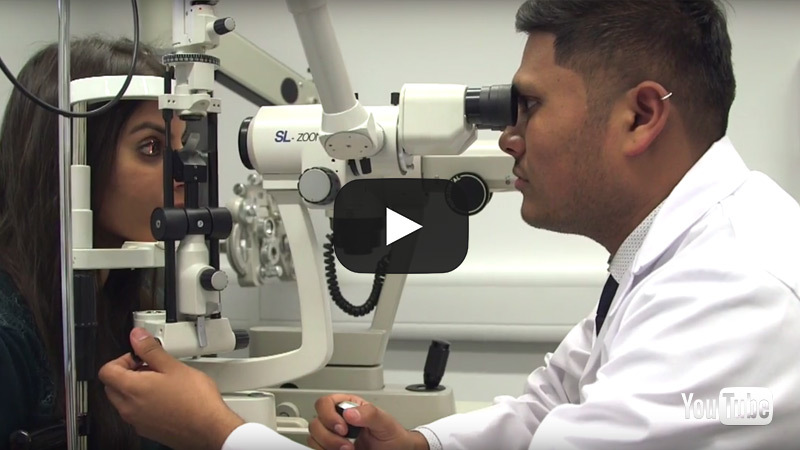 BSc (Hons) Optometry student Inesh Porbudas talks about his experience studying optometry and the excellent facilities and placement opportunities available to City students. As an optometry student at City, you will benefit from a clinical placement at Moorfields, the UK’s leading Eye Hospital. Here you will observe ophthalmologists treating and managing ocular conditions in a diverse range of patients both in clinics as well as in the operating room. In addition, you will have the opportunity to observe at the Royal National Institute of Blind People's resource centre in central London where you will learn about multidisciplinary low vision care. 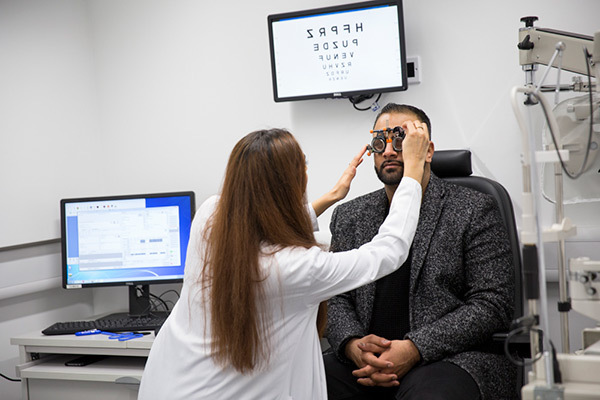 Optometry students benefit from excellent facilities, which include a range of purpose built clinics and laboratories on campus, as well as our clinic, City Sight, which offers optometric services to the general public. City's Division of Optometry and Visual Sciences has an excellent reputation with expert academics from a wide range of disciplines including optometrists, ophthalmologists, dispensing opticians, orthoptists, physicists, psychologists, neuroscientists and biologists. During your time with us, you will learn through lectures, tutorials, seminars, laboratory work, clinical practice, Objective Structured Clinical Examination (OSCE) practice and our web-based virtual learning environment. Tutorials encourage you to discuss clinical cases and use role play to explore patient and practitioner communications so you are better prepared for the clinical environment. You will benefit from state-of-the-art clinics and laboratories, including our brand new City Sight Optometry Clinic as well as from study, placement and employment opportunities in our diverse capital city. 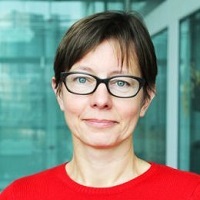 At City, we recognise that one way of assessing does not suit everyone so we use many different techniques to ensure we gain the very best from our students. A project or dissertation is required in your final year. The BSc Optometry course prepares you for your pre-registration period in high street, independent practice or hospital optometry. The MOptom course, an additional year following the BSc course, can also be completed to prepare you for a career in specialist optometric practice, clinical research or the hospital eye service. From your very first day at City, you will build a foundation in the basic sciences that underpin optometry and start your clinical training. 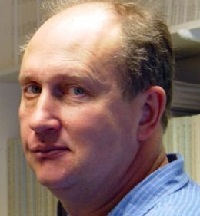 Lectures are supported by tutorials and laboratory-based work. In your second year, you will expand and enhance your clinical skills, developing an understanding of ocular and systemic disease coupled with the neuroscience of visual perception. Clinical confidence and competence is supported by expert guidance from optometrists who will teach you how to use the latest technologies to investigate ocular abnormalities, thus preparing you for the final-year clinics. You will develop the knowledge and clinical skills that form the basis of optometric practice by seeing a diverse range of patients under supervision at our brand new City Sight Optometry Clinic. You will carry out full eye examinations and gain specialist skills in primary care, paediatrics, binocular vision, contact lenses, dispensing and visual impairment clinics. You will also observe patients at Moorfields Eye Hospital, one of the world's leading eye hospitals. Please note the fourth year of study is for the MOptom (Hons) only. Entry onto the MOptom course is limited to 20 places and is subject to a selection process. You will need to obtain an aggregate of at least 60 per cent across the three years of the BSc (Hons) Optometry course in order to be considered for transfer to the MOptom course. A student will on average have 16 hours per week of direct contact with staff in teaching sessions. Studying optometry offers a diverse and flexible career pathway with opportunities to work in high street practice, hospital eye departments as well as research and teaching the next generation of students. Many of our students go on to specialise in different branches of optometry and take on leading roles in the profession. Our employment rate at City is very high with currently 99% of our students gaining employment in their first year after graduation. We encourage students to take full advantage of the societies and training available whilst studying at City. In addition, we offer an optional Personal Development module to increase opportunities towards employability including industry visits and (international) events. City graduates are highly employable earning an average annual salary of £13,500 during their pre-registration period (i.e. post-graduation training year). 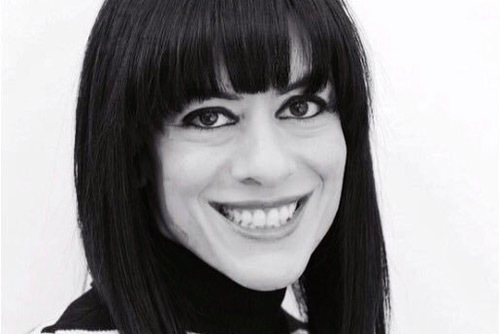 Optometrists usually go on to earn between £24,000 to £50,000 as they advance in their careers, with senior consultants and managers earning up to £80,000. After qualification as an optometrist, you can also return to City to study for an advanced practice MSc or PhD. This in turn can lead to a more expansive range of opportunities such as greater involvement in management of ocular diseases, enhanced eye services and independent prescribing. Find out more about the Destinations of Leavers from Higher Education survey 2016-17.